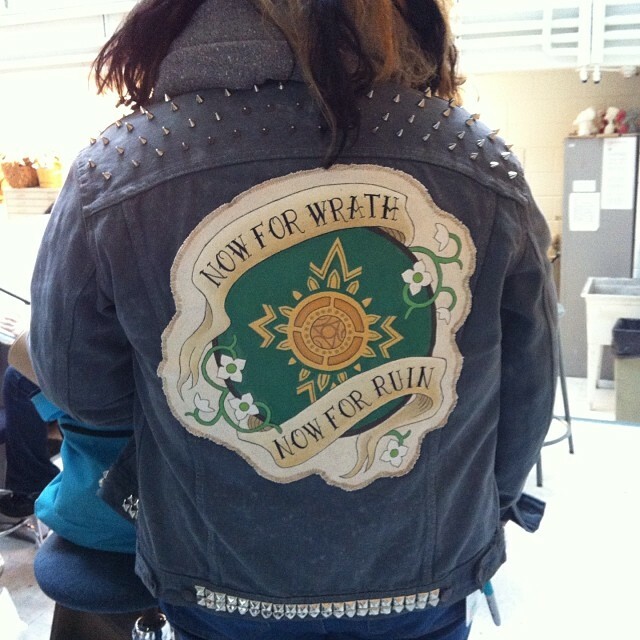 Tags: back patch, diy, geekculture, jacket, lordoftherings, lotr, rohan, rohanroughriders, studs and spikes, tolkien. 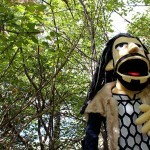 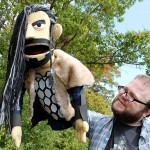 Over the summer I decided I wanted to attempt to make a muppet style puppet. 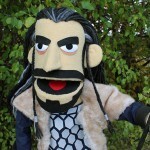 It’s something that I’ve always wanted to try and when I was joking with a friend that Richard Armitage’s Thorin Okenshield would make a good muppet, things just sort of came together. 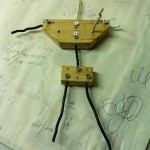 In between working on my stop motion thesis film at school this year, I’ve put in some time here and there to finish this! 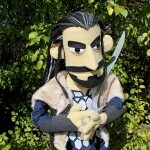 And so I present: Thorin Puppetshield! 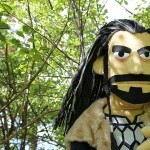 A big thanks to Craig for helping me out with photos! 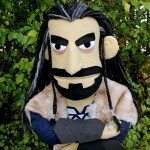 Tags: craft, diy, puppet, puppetry, thorin puppetshield, tolkien.